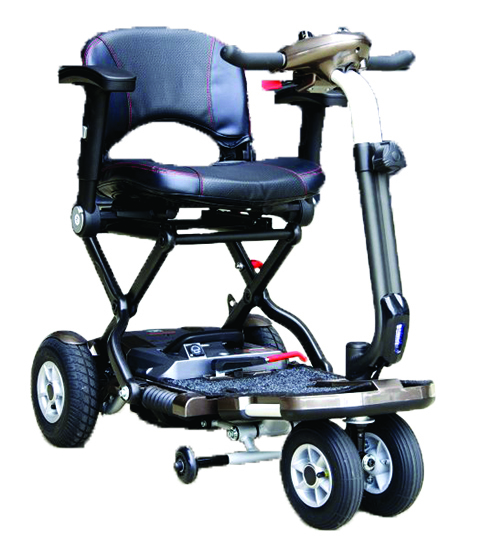 The Heartway Brio DELUX Folding Mobility Scooter is a luxurious spin on the Brio Folding Mobility Scooter. 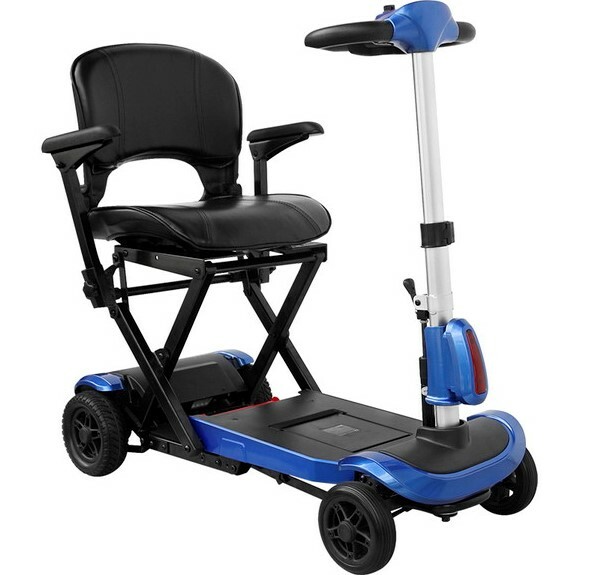 This DELUX folding mobility scooter is built for comfort - with a higher and wider comfort seat - higher clearance plus lights front and rear for safety, Fold away arm rests at the push of a button, and a world first button height adjustable armrests. Armrests are also 70mm wide for extra comfort. 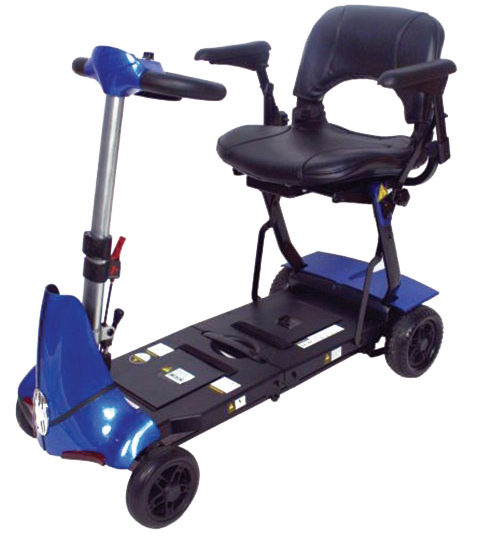 The seat is removable, making the scooter even lighter for lifting - only 21KG with battery and seat removed. This model is still ideal for travel - folding in seconds and storing easily into a car boot. Has lightweight Carbon Fibre Cross bars to make it light to lift. 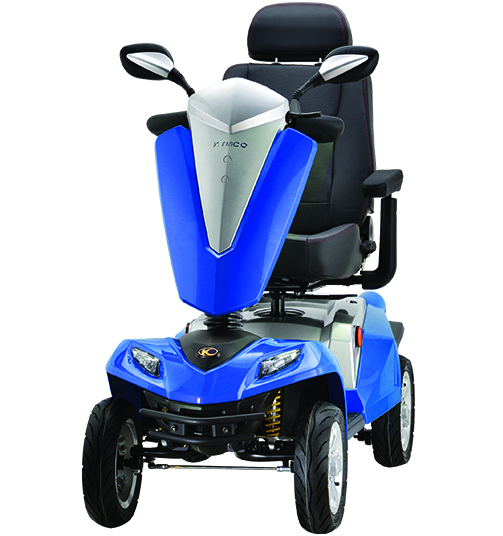 Did we mention larger Pneumatic tyres for a softer ride and G-sensor for extra safety, as the scooter auto slows when turning.